There are plenty of modern amenities that help to improve comfort and convenience, or improve safety and health. One of the most important features of residential and commercial buildings is the HVAC system. 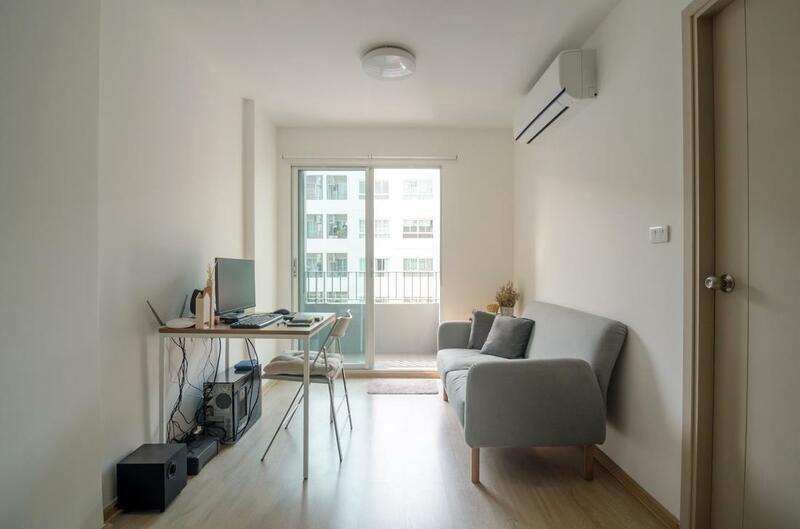 Air conditioning and heating make it possible to regulate indoor temperatures. This means that regardless of the season or the conditions outdoors, your home, business, or office can stay at a relatively comfortable and pleasant temperature. 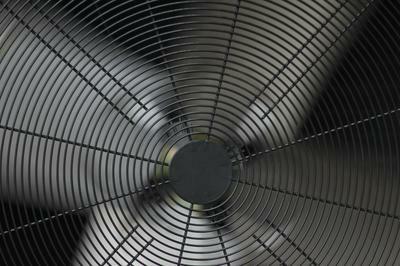 While many things can contribute to the regulation of indoor temperatures, the HVAC system is the key. Fredericksburg HVAC Pro provides professional HVAC services, including air conditioning, heating, residential and commercial HVAC and more. Contact us for a free estimate on your installation or repair. Our name says it all. We believe that if you are going to invest the time and energy into opening a business, you need to put your heart and soul into it and always strive to be the best. There are many great companies out there with talented technicians, great customer service, and reliable workmanship, but at Fredericksburg HVAC Pro, we believe we can do better. We are always looking for ways to provide our customers with more for less. Our company provides professional HVAC services for Fredericksburg, VA at a competitive price. Our years of experience and training allow us to work quickly, efficiently, and effectively. This lets us cut the amount of time we spend and the cost of our services, all without sacrificing the quality of our work. Fredericksburg HVAC Pro is a residential and commercial HVAC services provider for the Fredericksburg, VA area. 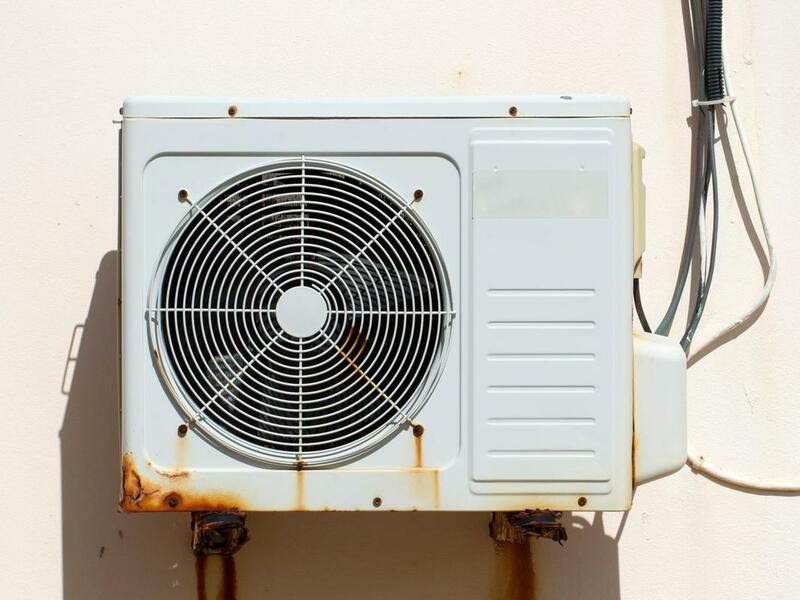 We specialize in air conditioning and heating, offering installations, repairs, maintenance, and more to assist customers with the care of their HVAC system. We help our customers achieve optimal performance and efficiency when it comes to heating and cooling. Our company is located in Fredericksburg, VA. Our HVAC technicians can travel to work sites anywhere in the city or surrounding areas. For a complete list of our areas of service, please contact us by telephone or email. The sweltering heat can feel unbearable after a prolonged period of exposure. While some fun in the sun is perfectly healthy and enjoyable, it is always nice to have a cool building you can retreat to when you are ready to rest and relax. Fredericksburg HVAC Pro provides air conditioning installation and repair services to keep your home cool through the summer. 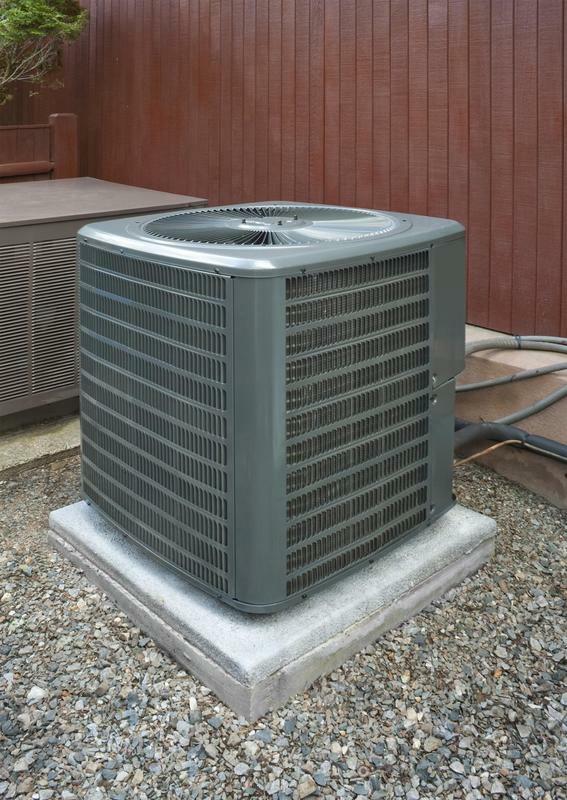 A heat pump can help immensely with the heating and cooling of your home or building. Heat pumps work as a heat sink, absorbing thermal energy and transferring it. 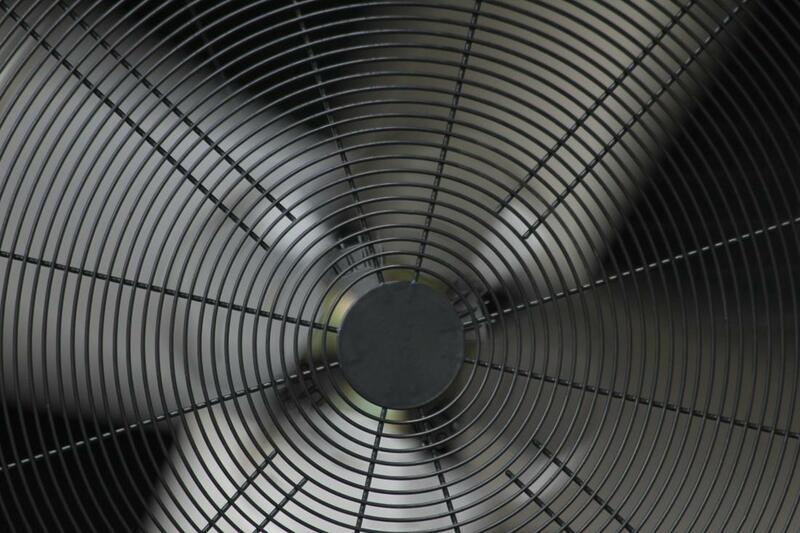 This part of your HVAC system is important for optimal efficiency. Contact Fredericksburg HVAC Pro if you require assistance with a heat pump installation or repair. 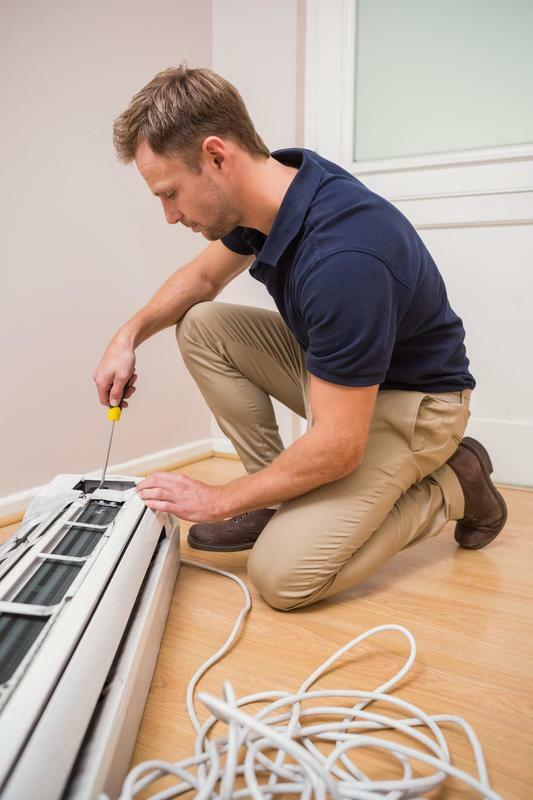 Our HVAC technicians have experience both in residential and commercial HVAC services such as heating, air conditioning, and general maintenance. 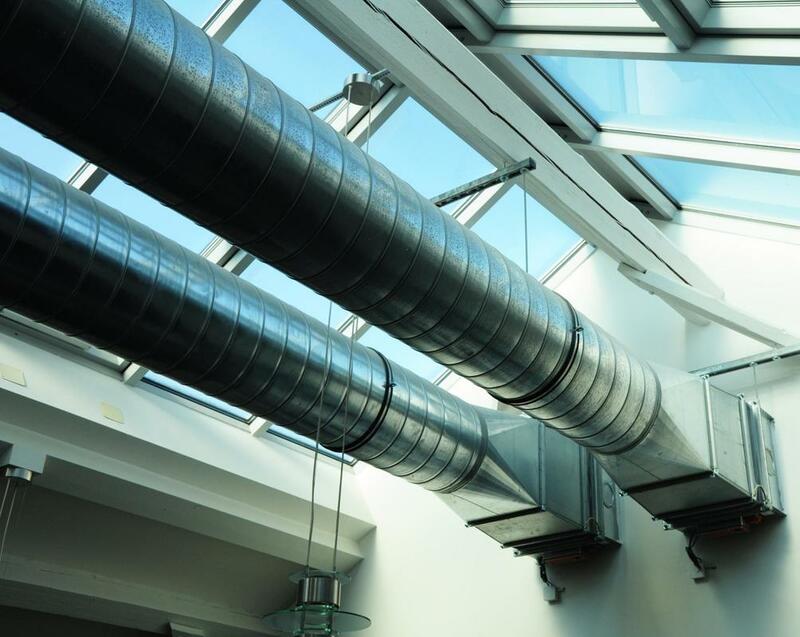 We are able to assist with commercial HVAC installations and repairs of any size or scope. Our vast range of experience and training enable us to provide effective and efficient solutions to any heating or cooling problem or concern. Home is where you go to rest and relax after a long day, so comfort is an important factor. Proper heating and cooling for your house can help to make your home a much more enjoyable place for your whole family to be. You can trust Fredericksburg HVAC Pro to provide you with professional air conditioning, heating, and heat pump installation and repairs, as well as HVAC maintenance services. What you put into maintaining your air conditioning and heater is what you will get out of them. 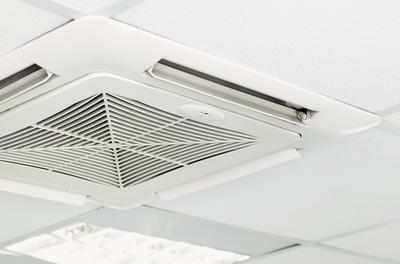 It is important to provide timely cleaning and maintenance for your HVAC system. Air duct cleaning and pre-season preparation can all help you get better performance and efficiency out of your heating and cooling system. Reduce the strain on your HVAC and enjoy exceptional performance with a little help from our HVAC technicians. Just as summer can get hot, winters can get cold here in Fredericksburg, Virginia. It is one of the advantages and drawbacks of having four seasons. From one extreme to another, indoor heating and cooling will help to minimize the impact of extreme temperatures on your life and comfort. Contact our HVAC company for heating installation and repair services. ​Questions and inquiries regarding heating and cooling, our company, or our services can be directed to our customer service representatives and HVAC experts. You will be able to get into contact with them by email or telephone. Our contact information is provided on this website. Please do not hesitate to get in touch with us for more information. "Each year our house started to feel colder and colder during the winter. We finally called Fredericksburg HVAC Pro, and they were able to locate the problem almost right away. 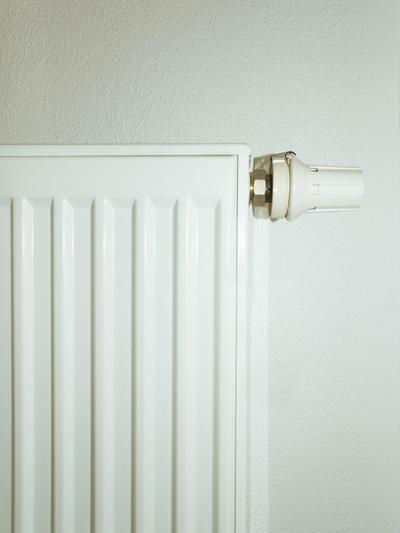 The technician came back to fix everything a day later, and the difference in our heating is remarkable now." - Fred K.
"We discovered our AC was broken on the first day of summer. It was terrible timing because we were planning on holding a birthday party for our grandson at our house the following week. Fredericksburg HVAC Pro came quickly and fixed our AC without issue. We are so grateful to them for the great work and friendly service." - Mary W.
​"Our office went without air conditioning for almost two weeks waiting for a different company to send a technician. When we called Fredericksburg HVAC Pro, they sent someone out to us immediately. The speed of service, professionalism, and expertise is all beyond satisfactory. I would highly recommend them." - Jack M.